Keeping its promise of finding means to stand on its own in absence of govt support Fishcopfed opened an aqua shop-a specialized sales centre for fish related inputs, fish feed and supplement, medicine, marine, canned or frozen-fresh in Guwahati. 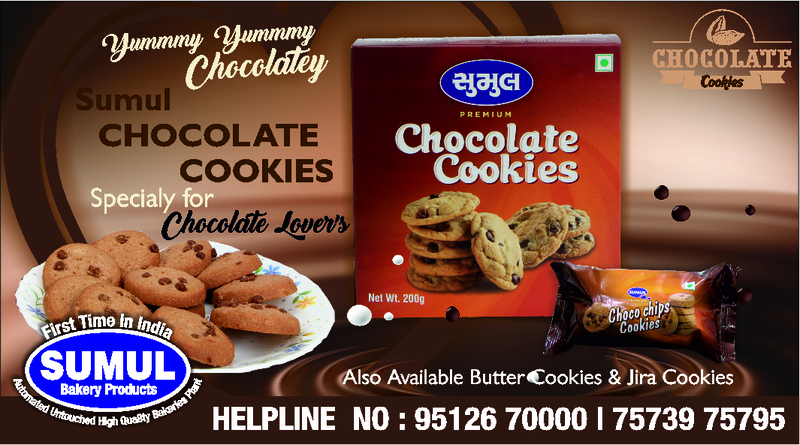 This is first of its kind in Northeast India, said MD B K Mishra. The shop was inaugurated by Minister of Fisheries Parimal Suklabaidya Govt. of Assam in the presence of B.K. 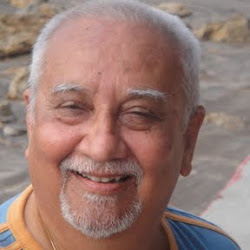 Mishra Managing Director FISHCOPFED New Delhi, S.K. Das ACS Director of Fisheries, Govt. of Assam, Dr. B.K. Bhattacharjee Head Regional Centre CIFRI Guwahati and Nodal Officer BTC & TAC. Beside the officials of the Department of Fisheries Assam, fish farmers, Cooperative Society Members were also present on the occasion. The piscicultural inputs, supplementary feed, Vitamins, Minerals, Hormonal injection for fish breeding, Prophylactic and treatment medicine against fish diseases, and growth promoter etc. will be available in the shop. 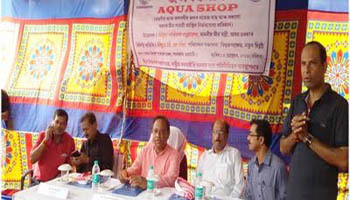 The shop will be maintained by FISHCOPFED in collaboration with the Department of Fisheries, Assam. The main objective of the shop is to provide quality products in terms of fishery related inputs to the farmers of the state and the NE region.